Similar in construction and design to dormer loft conversions (i.e. flat roofs and a prominent window feature), mansard loft conversions are created by raising the height of the party walls on either side of a property. Although they are subject to stricter planning regulations than dormers, mansard loft conversions are still very popular as evidenced by their numbers in built-up urban areas such as London and, to a lesser extent, Cardiff. With regards to aesthetic, mansard loft conversions can easily be finished to match the existing exterior design of a property. Despite stricter planning restrictions, Mansard loft conversions are an attractive option for anyone looking to maximise living space and add value to a property. 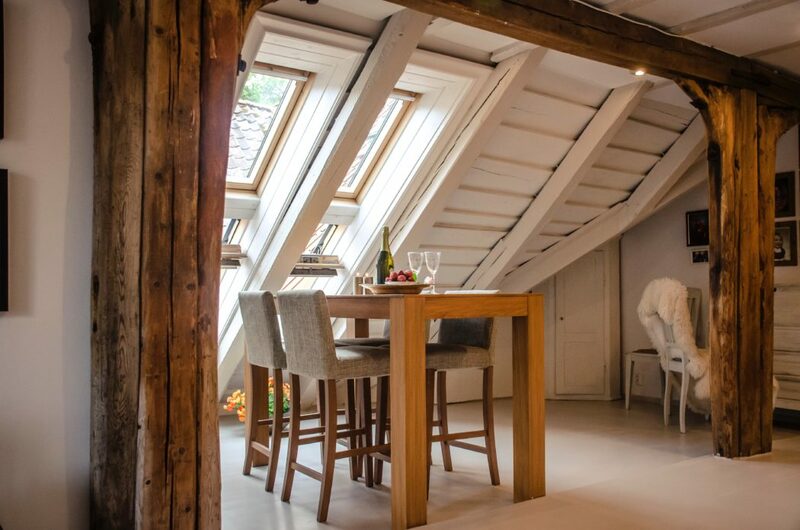 HLN Engineering Ltd has years of experience in creating mansard loft conversions for a wide range of domestic and commercial clients in London, Cardiff and the rest of the UK.